Life’s full of tough choices, isn’t it? Well, we’re sorry to say, we haven’t made it any easier. Here, within the reach of your very own tentacles, are eight photo frames to make your favorite photos transform! Just like Ariel, this fin-tastic choice is all up to you! Now, go forth and select your frame and watch as the transformation begins…Beluga sevruga, come winds of the Caspian Sea! 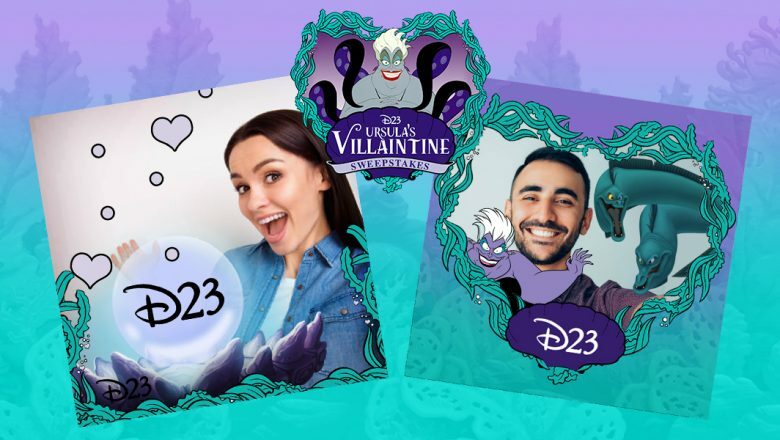 If you want a chance to add whozits and whatzits galore to your collection, enter in our Villaintine Sweepstakes here!